3Lateral, the Serbian developer of digital humans technology, has been acquired by Epic Games and will now be part of the Unreal Engine team. Real-time 3D experiences are reshaping the entire entertainment industry, and digital human technology is at the forefront. Fortnite shows that 200,000,000 people can experience a 3D world together. Reaching the next level requires capturing, personalizing, and conveying individual human faces and emotions. Creating digital humans requires a deep understanding of every aspect of our appearance and motion, both of which portray our inner self and tell stories around us. We read all these visual cues with great precision as the instinct to analyze an image of another human being is deeply embedded in our DNA. Observing, analyzing and reconstructing these mechanisms has always fascinated us at 3Lateral, and we are excited to have joined a like-minded team at Epic Games with such a strong desire to solve this near impossible problem. 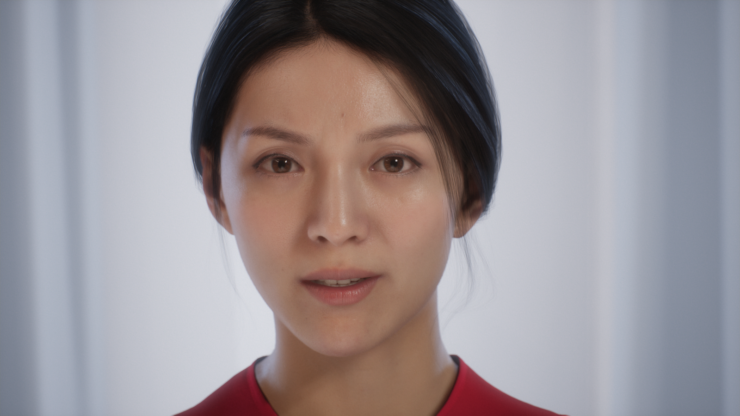 3Lateral has worked on impressive Unreal Engine tech demos such as Osiris Black (performed by Andy Serkis) and Siren, both showcased at GDC 2018. But their technology has already been featured in released games such as Age of Empires Online, Grand Theft Auto V, Ryse: Son of Rome, Until Dawn, Batman: Arkham VR, Horizon: Zero Dawn, and Hellblade: Senua’s Sacrifice. As mentioned in the title, though, it wasn’t the only acquisition revealed by Epic Games yesterday. The team at Agog Labs, known for the SkookumScript plugin, will also join the Unreal Engine team. Here at Agog Labs, our goal has always been to create authoring and development tools that allow people to focus on bringing their passionate imaginings to life. We melt our brains so you don’t have to. Epic has the same goals and spark of mad science, which makes it easy to align our paths. We’re honored to become part of the Epic family.